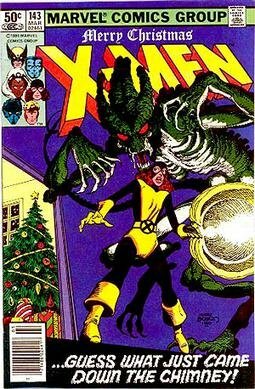 Kitty Pryde X-Men Spinoff Movie on the Way?? Brian Michael Bendis might have recently left Marvel Comics to write for DC, but he hasn’t completely abandoned the Marvel universe. 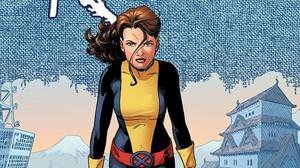 Bendis and Deadpool director Tim Miller are coming together to make an X-Men film, which looks to be the long-rumored Kitty Pryde spin-off. Now, I am often first in line for comic book based movies. X-Men related films tend to be pretty ok by and large. Better than the DC cinematic universe, anyway (though I think their TV universe is doing an excellent job. But is Kitty a popular enough character to pull this off? They need to truly get behind this. So, what say you? Can this compete in the market along with all the other superhero and genre franchises? You got a 0.89% upvote from @postpromoter courtesy of @geekahol! You got a 50.00% upvote from @ipromote courtesy of @geekahol! Nobody outside of comics really knew of Deadpool or Guardians of the Galaxy before they became movies, and look how well they turned out. Likewise with Jessica Jones, Luke Cage and Iron Fist. Okay not so much with the last one but you get the idea. Again just because a character is well known doesn't mean their movie will be any good, just look at the trainwrecks that are Spider-Man 3 and Batman v Superman.